In this audiobook, the author draws back the curtain concealing some of life's greatest mysteries. He endeavors to place man in his cosmic setting, shows his particular uniqueness, and begins to trace the flow of Divine revelation through space and time. This analysis offers clear and concise answers to every major dilemma within Genesis while staunchly defending the authority of Scripture. It’s also a clear exposition of Scripture and has excellent readability. 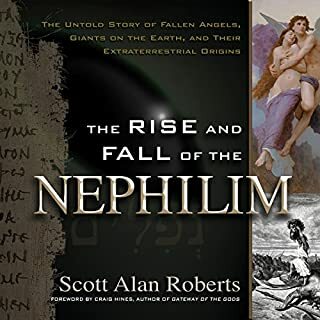 The Biblical fantasy novel series Chronicles of the Nephilim has changed the landscape of Evangelical imagination. 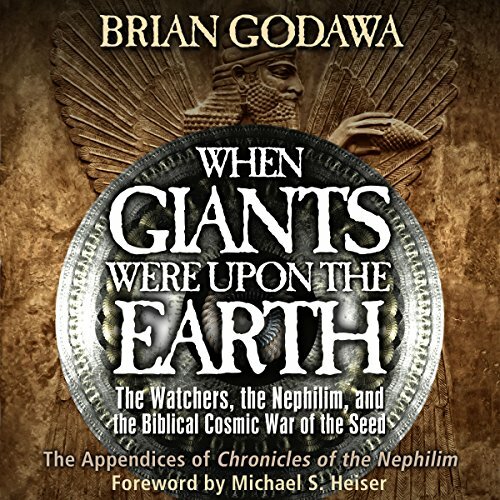 Now, author Brian Godawa shares the Biblical and ancient historical research that undergirds that fiction. 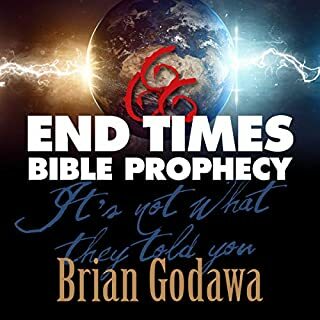 For those who want serious study of the topics of Genesis 6, the Watchers, Nephilim, Sons of God, fallen angels, Spiritual Warfare, and the Biblical Cosmic War of the Seed. The Book of Enoch: Scripture, Heresy or What? Fascinating, comprehensive, affirming and encouraging to my faith; entertaining and worth every minute of listening. Excites me to read all of the series. 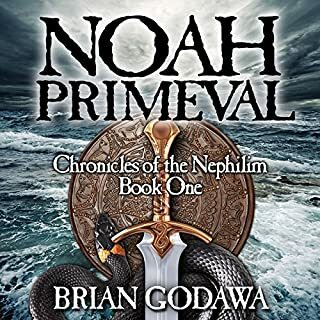 I wasn't aware of "The Chronicles of the Nephelim" series, but now I want to read them all. This had been one of the richest books I've ever read. Full of imagination, solid research and truth. I'm glad that people like Brian are using their gifts to show us the mostly hidden storyline of the Bible and the"cosmic war of the seed"! 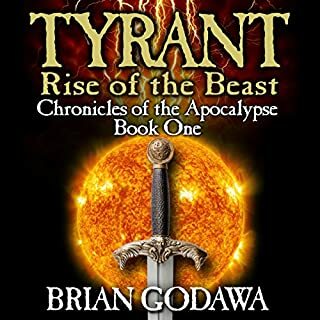 This book had all the makings of an interesting story but kept repeating the same passages of the bible and book of Enoch. It had its good points but at times was like a boring lecture. i thought the author did a great job presenting his views about the Bible and cultures being discussed. i ve already hear from the previous series all the appendix and im pretty much convinced maybe with few ? marks that all of these are facts and all is for the final battle onto Gods Glory and those that have been elected by His grace to be part of His victory and rejoice for ever in His presence! Amen. Know your Holy Bible ,Greek,and Roman texts before listening requires dicernment and desire for truth. very disappointing. 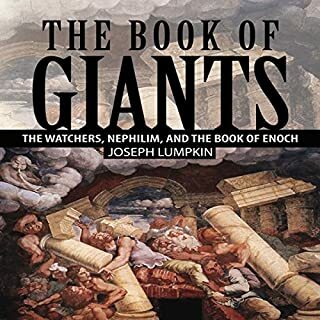 nothing new about the Nephilim no conclusions about the Book of Enoch. This seemed to be about selling his other Titles. Which I will not be buying. I was hoping to get a more clear and concise picture of the biblical text concerning the Giants. But Instead, it was a whole lot of fiction from his other books mixed in, which only created confusion for me. If I wanted fiction I would’ve purchased fiction. 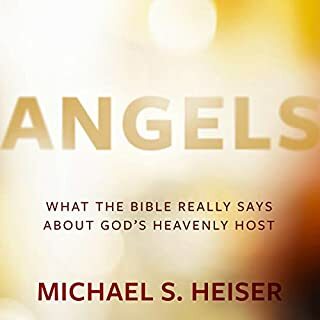 I think I will go back to reading Michael Heiser. My beliefs and personal theories are now more clear, knowing that there is a correlation through the verses and practical explanations.